Yummy! 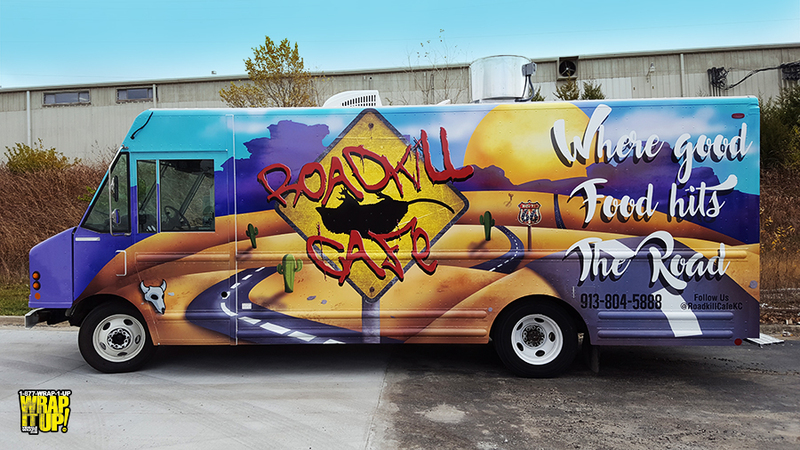 Get a taste of this new food truck wrap for Roadkill Cafe. This food truck wrap is jam packed with bold custom graphics that take us down a familiar nostalgic highway. If you ever see this beauty on the road make sure you stop and check them out. Thanks Roadkill Cafe!